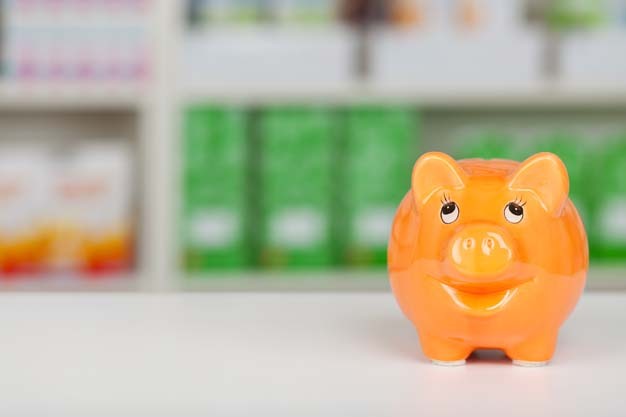 The 340B Drug Discount Program was created in 1992 to help healthcare organizations serving a large number of uninsured or at-risk populations. By dramatically reducing the cost of prescription medications, eligible entities are able to reinvest their precious resources and expand their footprint of service within vulnerable communities. In order to participate in the 340B program, eligible entities must first register to become enrolled. 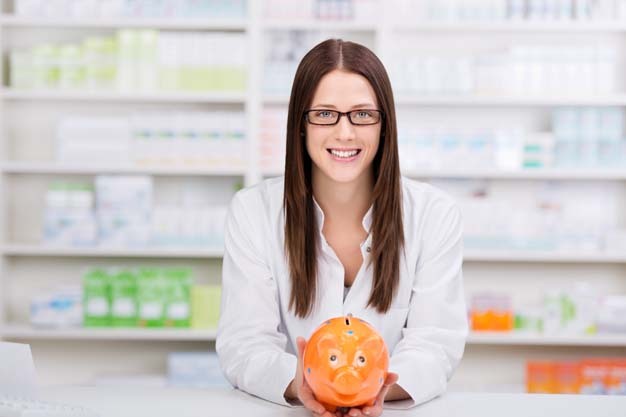 If accepted, they are issued a unique 340B identifier, allowing them to purchase discounted medications from vendors. Many organizations though, lack the in-house resources to fully access and leverage the benefits the program offers. The 340B program though, does allow covered entities to dispense 340B medications to patients through intermediary contracted pharmacy providers. Contract pharmacies must be registered with the 340B program and be listed on the 340B OPAIS before they can dispense program medications on behalf of the covered entity. 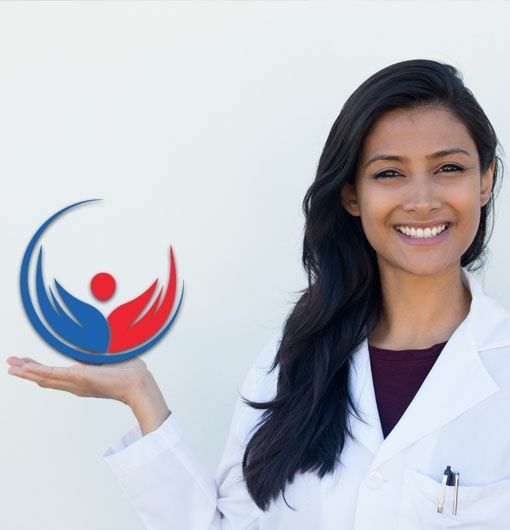 Contracted pharmacies are also required to comply with a wide array of regulations and guidelines provided by the HRSA (Health Resources and Service Administration). ASP Cares is a high touch, patient-centered specialty pharmacy committed to providing unmatched service to both patients and providers. 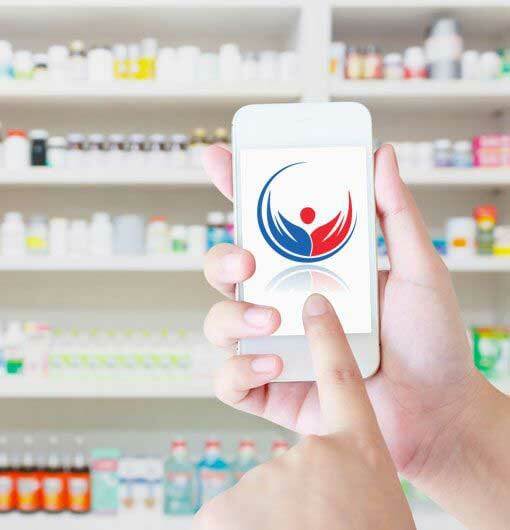 As a fully compliant, registered 340B pharmacy, we provide customized solutions for healthcare organizations of all sizes. From personalized account managers, to flexible fee schedules, and smooth inventory management, we provide superior support for 340B eligible entities. Let us help you stretch your resources, increase your revenue stream, reduce waste and expand your services to vulnerable communities. After all, isn’t that what its really all about? ASP Cares: Working together, we can do more.